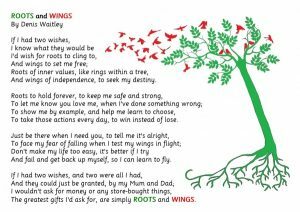 Ysgol Cradoc School | "Providing roots to grow and wings to fly." Cradoc School welcomes you – Croeso! On behalf of staff, governors, parents, pupils and myself, may I extend a warm welcome to you and your family. Cradoc is a busy but friendly school, with lots going on. This website aims to give you a flavour of the school, as well as providing regular updated information for both parents and pupils. to develop a caring attitude with self-respect and respect for others. To enable pupils to make sense of and achieve our Vision we use our six golden rules; these are displayed around the school and are referred to regularly. At Cradoc, we believe that education is like a journey, where the ‘ride’ is as important as the destination itself. Learning must be rewarding, exciting and fun! It must provide a wide range of experiences and stimulate our children to want more. We pride ourselves on the achievements our children make and strive to ensure that every individual receives the support and challenge to achieve to the best of their ability – whatever that ability may be and in whatever field, be it arts, sports or traditional academic subjects. We believe that education is for life and so provide high quality professional development and opportunities for our staff, to enable them to develop personally but in particular to provide up to date, exciting learning for the children. Cradoc provides a wonderful environment in which our children can learn and grow. The grounds are extensive, comprising two playgrounds and large grassy play areas, which are continually being improved, enabling children to participate in a wider range of activities at break times. There is also a hockey/soccer pitch and a separate rugby pitch. We are very proud of our Eco-Classroom, which contains a variety of habitats, including a rough meadow, a pond and a marshy area. There is also a developing woodland, vegetable garden and a wildlife area. The children were responsible for designing and developing these areas, supported by staff, parents and governors, and continue to enjoy them through curricular and extra curricular activities, enhancing their learning through direct experience. We feel it is important to provide the children with roots anchored in traditional values of mutual respect and understanding, where they feel secure and have the confidence to try things out. 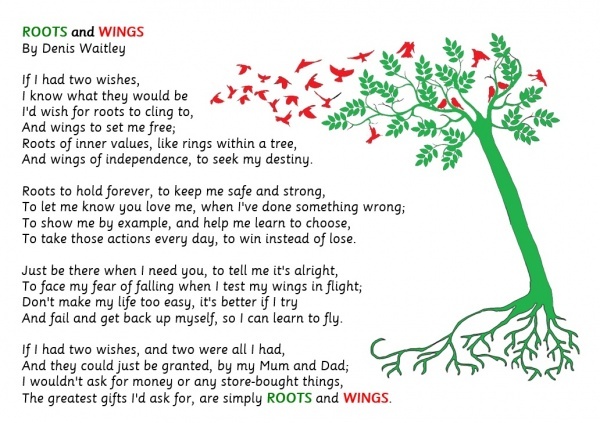 As our school motto says, we want to provide our pupils with “Roots to Grow and Wings to Fly”. We think that the best way to find out about our school is to meet us. We welcome visits from children, parents and other professionals to see how Cradoc School operates on a day to day basis. If you would like to visit, please telephone the school office to arrange a mutually convenient time. In the meantime, why not have a look at our School Prospectus for more information.